Logo Graphics Archives - American Solar Tinting, Inc.
You don’t want the outside of your business to be plain and boring. 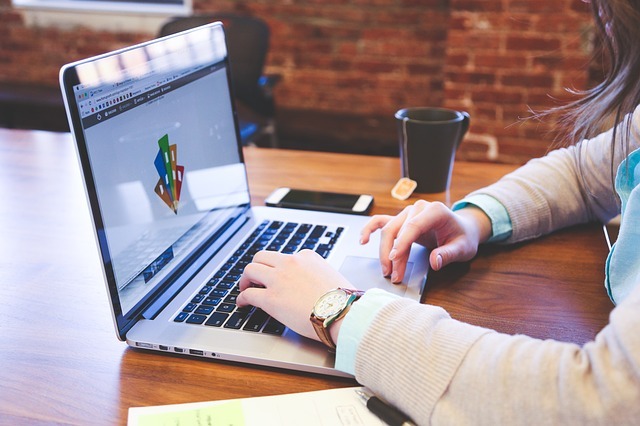 Spruce it up with a custom logo graphic! Experts attribute up to 70% of first-time sales to curb appeal. Despite being taught to never judge a book by its cover, that is exactly what we do. Attracting new customers is always an uphill batter, and in today’s increasingly technologically driven world, it is becoming harder and harder to differentiate yourself. You don’t need to be told that people can buy almost anything online nowadays, from books to electronics, clothes, and even groceries. People don’t go shopping because it’s convenient. They don’t drive15-30 minutes to a store because it is quicker than going to Amazon.com. They don’t stand in the checkout line because it is easier than clicking that little “checkout” button online. People go shopping for the experience. And it all starts with the storefront. 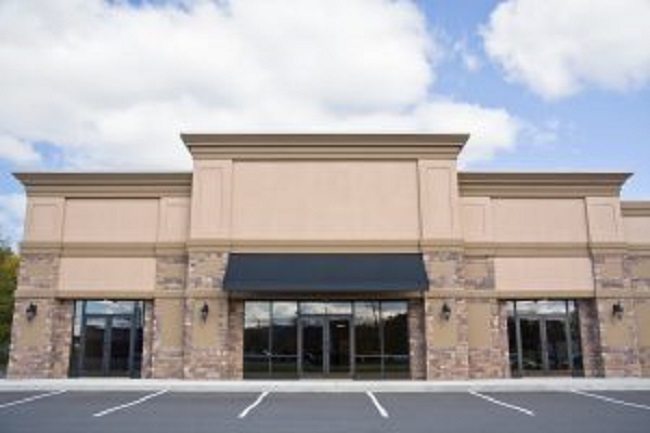 The aesthetics of your store – its curb appeal – is perhaps more important than ever before. You are no longer just competing with the other stores in your block or in your city. You are now competing with stores online, across the world. Yikes! 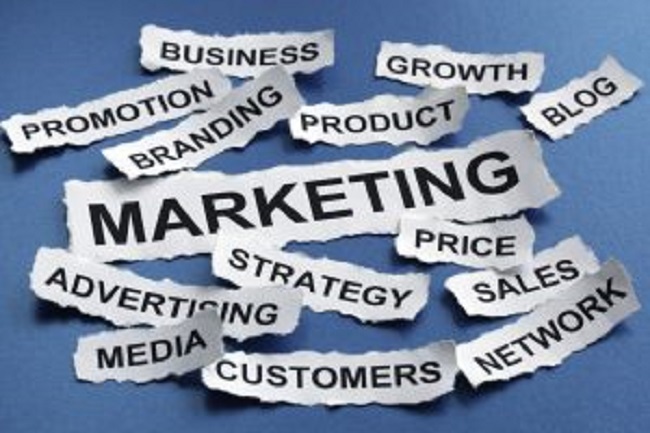 This is why it is important to give current and potential customers the experience they are looking for. And it all starts with an aesthetically pleasing storefront. If your storefront doesn’t scream, “Hey, this is a great place to shop!” then you have already failed. According to studies, as much as 70% of first-time sales at restaurants, retail shops, lodging facilities, and attractions come from curb appeal. Constantly update your window display to make sure it remains fresh. New items will not only help attract new customers, but will also help influence previous customers to come back and explore these new items. Exterior lighting is not just about visibility and safety. It is about aesthetic appeal as well. Lighting can help illuminate your business and attract new customers. Window graphics are a cost-effective and aesthetically appealing way to advertise your business to passersby and other perspective customers. Click Here to learn more. 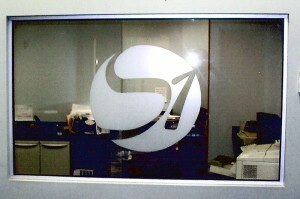 At American Solar Tinting, we offer custom corporate logos and graphics for glass windows, walls, and doors. 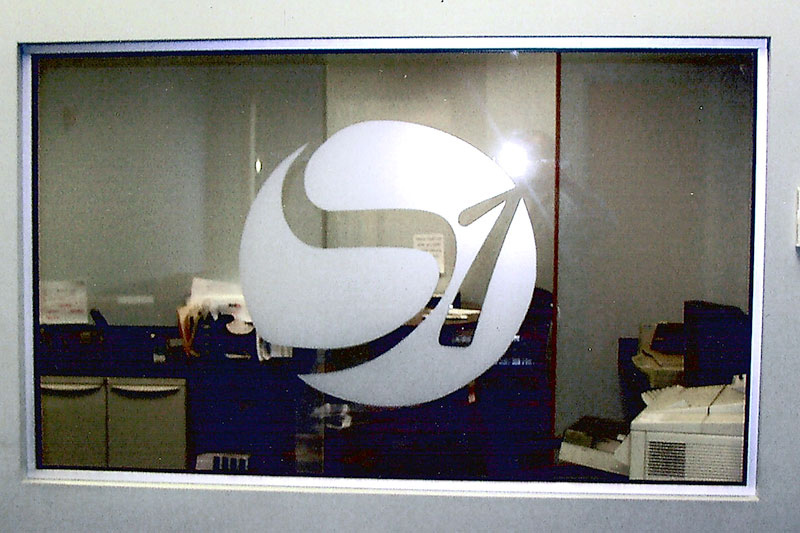 We are an authorized dealer of SOLYX® films, the finest window graphics on the market. American Solar Tinting, Inc. is licensed, bonded, and insured and has served over 46,000 satisfied customers throughout Maryland, Virginia, and Washington, DC since 1958. If you have any questions about how Aesthetically Pleasing Storefronts help attract customers, please call American Solar Tinting today at 1-800-0100. You can also follow American Solar Tinting today on Google+, Pinterest,Facebook, and Twitter.